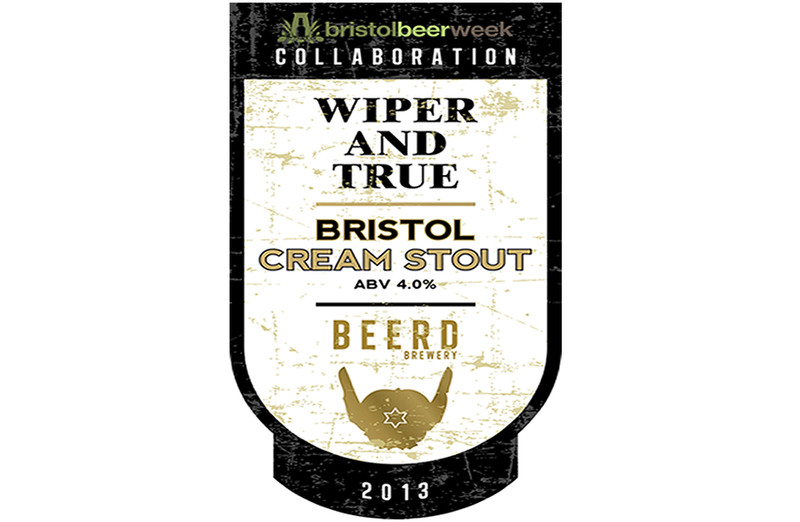 Independent South West brewers Beerd and Wiper And True have joined forces on a special collaboration beer to celebrate Bristol Beer Week. Launching tomorrow (3rd Oct) in Bath Ales’ cosy pub, the Hare on the Hill, the new brew is set to delight drinkers across the city when it hits pumps. Named the Bristol Cream Stout, the tipple has a creamy taste with hints of vanilla and sherry and is brewed at 4% ABV. The brains behind the beer are Beerd’s brewer, Shane O’Beirne and Michael Wiper from new artisan brewery Wiper And True. “Wiper & True produce some really interesting beers so we were excited to work with them on this new collaboration. “At Beerd we’re always looking for new ways to excite and challenge our customers, and this new beer is another example of our desire to innovate. Working together with Michael we used high quality ingredients to create this dark, sweet stout – it was a lot of fun to make! Shane O’Beirne, Wiper And True Founder. The Bristol Cream Stout was brewed in Bath Ales’ new brewery, Beerd, and is made with a range of dark malts, and lactose sugar to give it a sweet edge.